Most of us are taught anatomy in at least one class in school (mostly before the frog dissection). Out comes the plastic skeleton on his rickety little trolley base, grinning from ear to ear. But we never really truly remember (or use) the information. We never understand the true nature of basic human anatomy when we sit down to animate. Animators tend to be very much creatures of habit. Sadly if it’s not known, or if the information is not clear enough, (or doesn’t have any drawings) we tend to discard the knowledge faster than trying to animate a one legged horse. 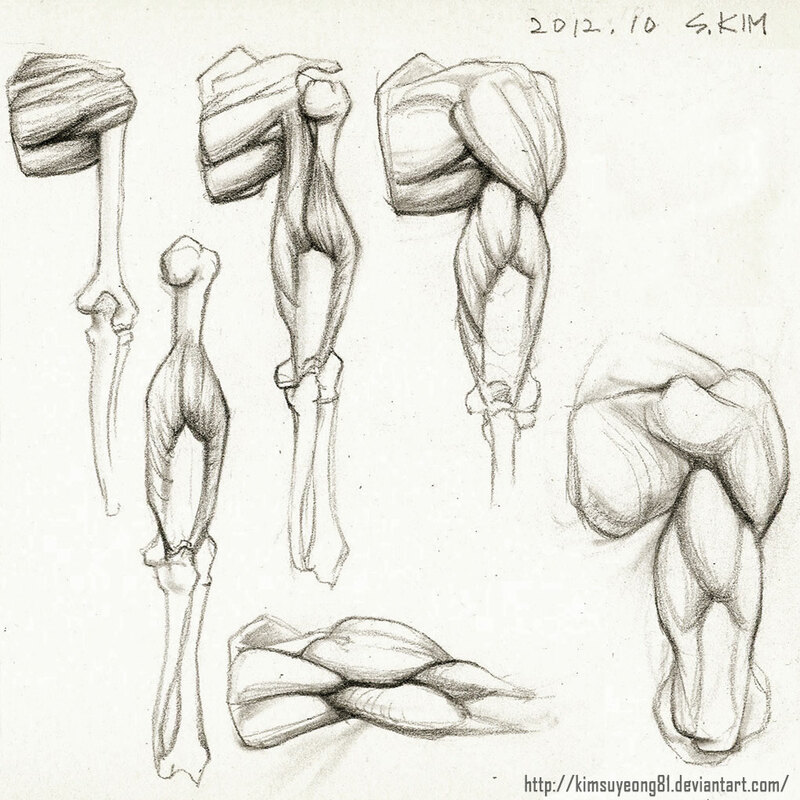 The posts on my blog that have been the most popular have been about anatomy for animators; muscle and bone relationships, and how they apply to animation. For the last four years, I have been trying to merge these into an interesting format with pictures. So when DJ Nicke asked me to write articles for Animation Salvation, I couldn’t refuse! The human skeleton is fascinating, since we are one of the very rare animals that stand upright (bipedal), yet we do not have a working tail to balance. Gravity is essentially an enemy to us. We tend to be more efficient energy wise as we have arms to carry stuff and only two legs that need to be powered to walk. So we have a really interesting, gravity assisted way of walking; and running in a state of perpetual falling and catching ourselves on the next step. There are six major functions that the human skeleton, the three that we need to know as animators: support, movement, protection (the others are as follows; storage, blood cell production and endocrine regulation). Just to freak you out a little, there are 206 bones on average in the adult human body (most of them in the hands and feet). Actions of the relation of muscles and bone; we work on a pivot and hinge system bone wise with muscle being essentially a pulley system. 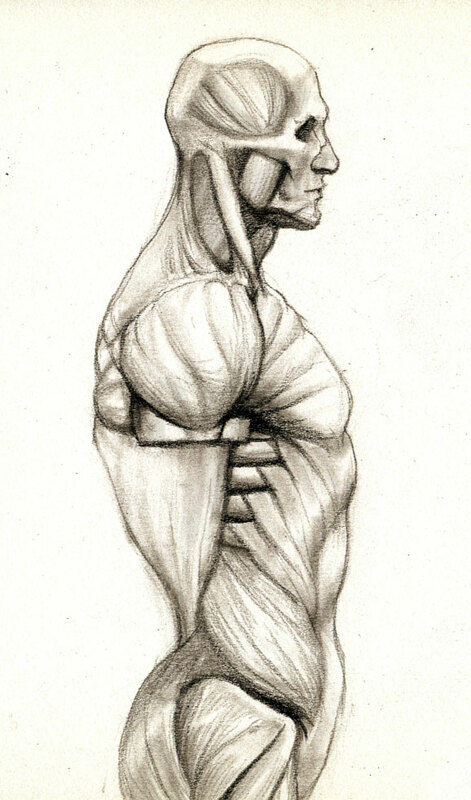 Number of origins: Biceps, triceps, and quadriceps indicate two, three, and four origins. 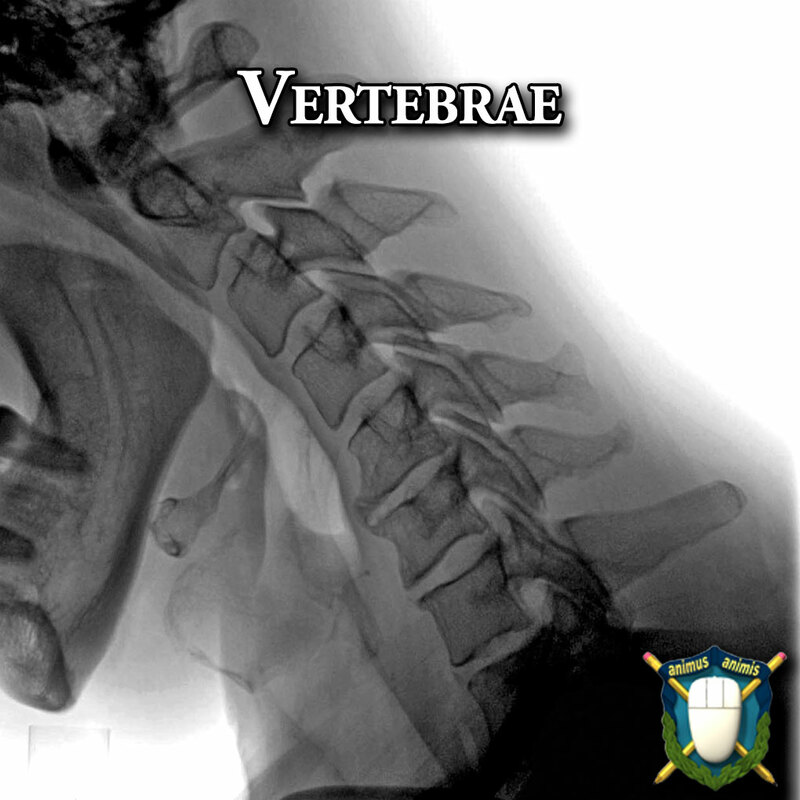 Location of origin or insertion: The sternocleidomastoid names the sternum (“sterno”) and clavicle (“cleido”) as its origins and then the mastoid process of the temporal bone as insertion. Location: In addition to its origin or insertion, a muscle name may indicate a nearby bone or body region. Shape: The deltoid (triangular), trapezius (trapezoid) and rhomboideus major (rhomboid) muscles have names that describe their shapes. 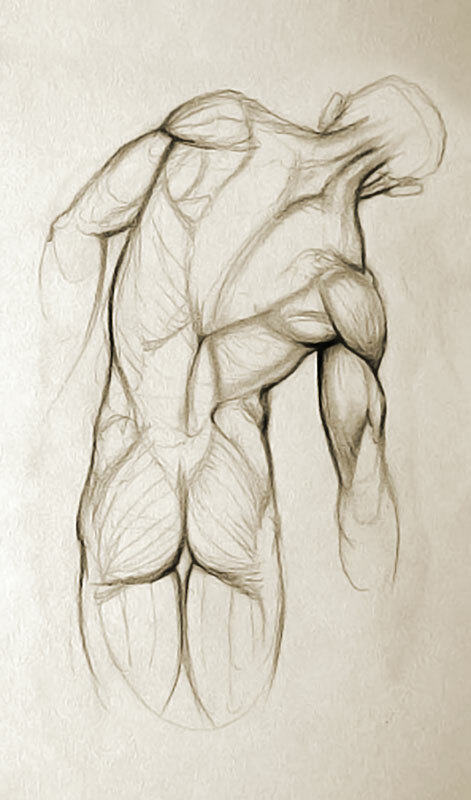 Direction of muscle fibers: The terms rectus (parallel), transverse (perpendicular), and oblique (at an angle) refer to the direction of the muscle fibers with respect to the midline of the body. Size: Maximus (largest), minimus (smallest), longus (longest), and brevis (shortest) are common suffixes added to muscle names. Action: Terms such as flexor (flex the hinge joint), extensor (extend the hinge joint), abductor (away from the body), and adductor (return to the body) are added as prefixes to muscle names to indicate the kind of movement generated by the muscle. skeletal structure into account while animating? It is the basic structure of any basic living creature and therefore it will only move in accordance to the hinges or the rotators that are put in place to allow the freedom of movement within the confines of gravity. 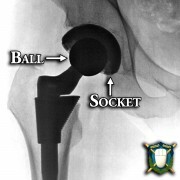 Ball and socket joints: rotate until constrained either by the pelvis or the shoulder blade and clavicle. 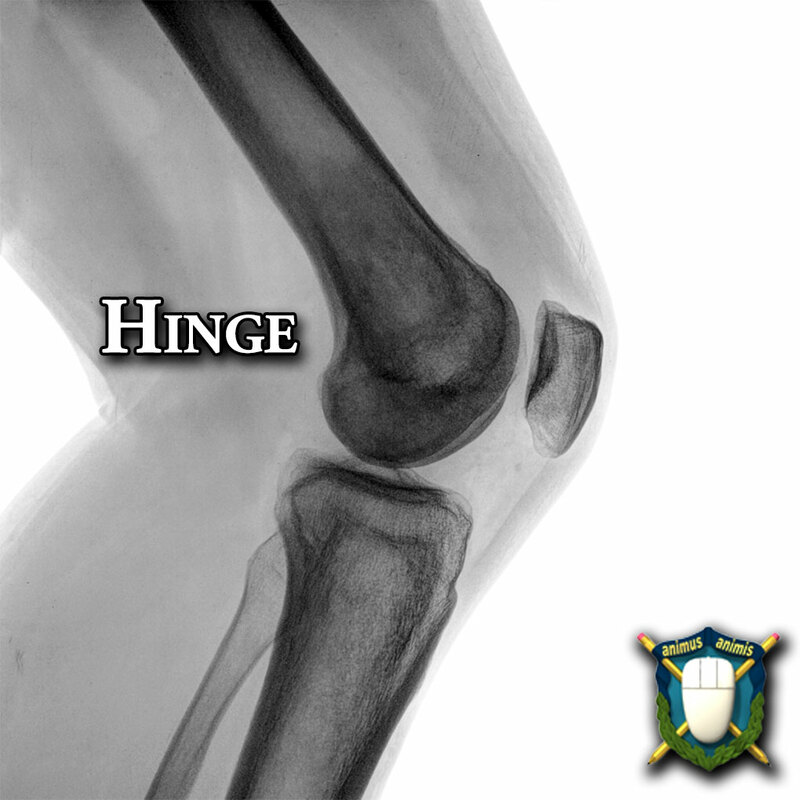 Hinge joints: arc until constrained by the particular end of the joint which locks into place and does not allow over movement. 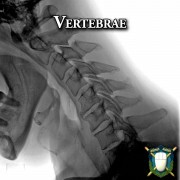 Vertebrae: held in place by sheaths of muscle, keeping the vertebrae in place while allowing the column to pivot. So one side is the pulley and the other side is the counter stretch. Involuntary muscles are muscles that are not controllable consciously, and instead contract due to unconscious impulses sent by the autonomic nervous system or certain specialized cells or hormones. Both smooth muscle and cardiac muscle can be classified as involuntary muscles. Smooth muscle is comprised of spindle-shaped cells that have no striations and is found in numerous locations throughout the human body. Cardiac muscle is striated rather than smooth, and is found only within the walls of the heart. Everything else is comprised by what is called skeletal muscle and they are like giant rubber bands with the elastic bands running in what ever direction they need to contract in. So you know when you have stray threads in a piece of clothing? And you pull it and the rest of the fibers get bunched up? That is exactly how muscles work, if they just contracted like rubber bands we would never get them back to a semi normal state. So that side tends to be more developed than the opposite. This tends to mean one side is a little shorter (not by much). You should make sure that you take this into account when capturing life action movement. This concludes our first lesson in Human Anatomy for Animators. Now that we understand how the skeleton and muscles affect the movement of the human body, we can look at those movements in more detail.